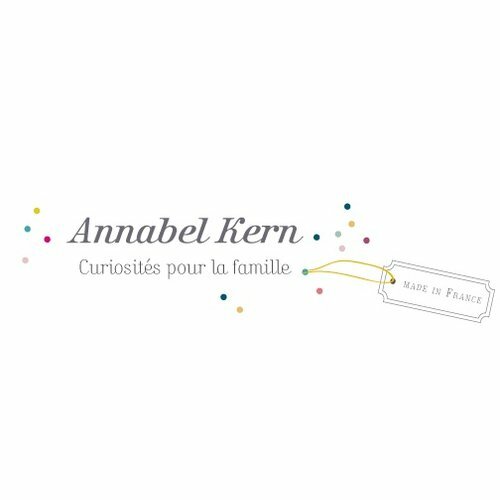 Annabel Kern is a beautiful French interior brand in home decoration and accessories. Store of Daydreams has a selection in store and online, like : pillows, blankets, garlands and more. Annebel Kern is located in the Provence (South of France). Human taste for quality craftsmanship are at the heart of her business.